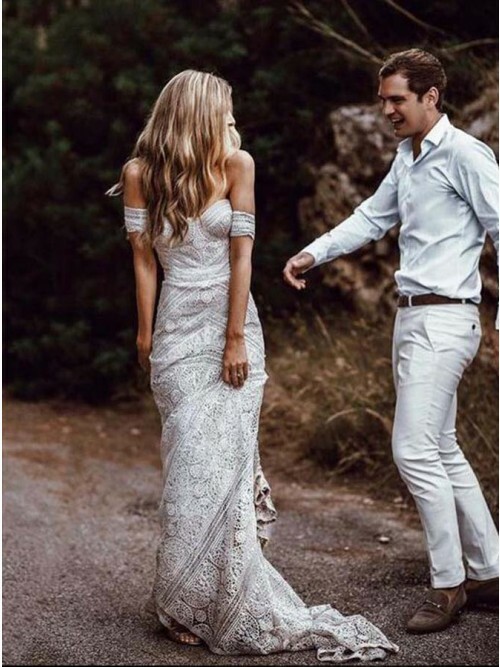 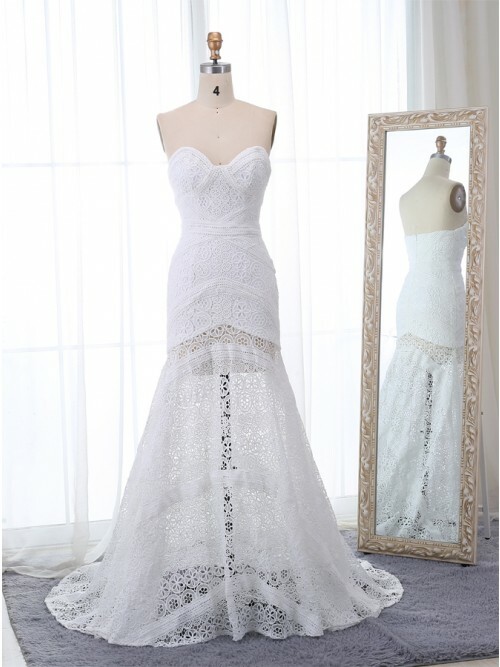 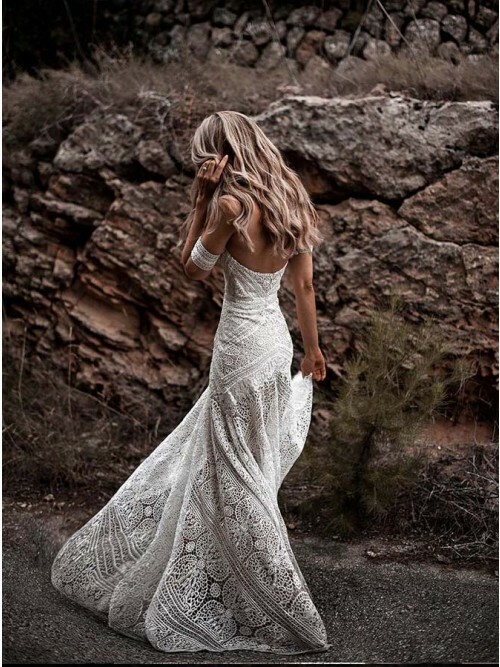 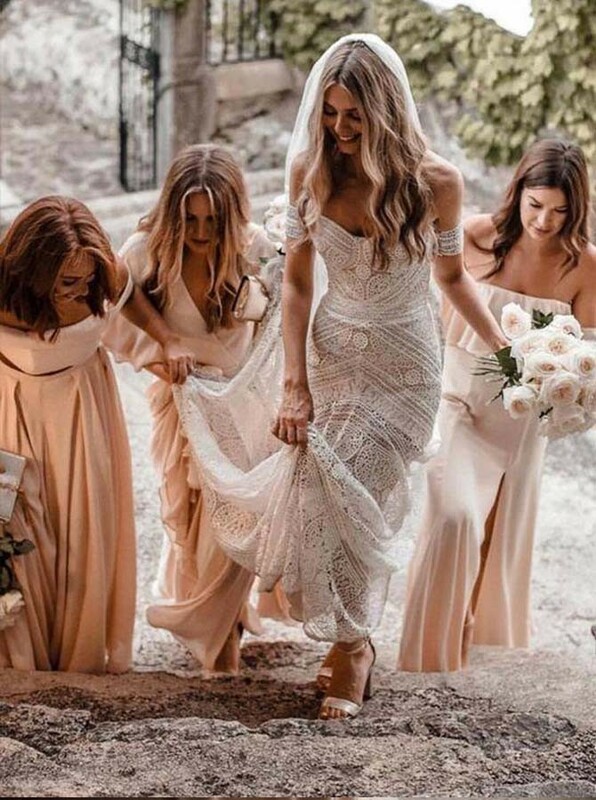 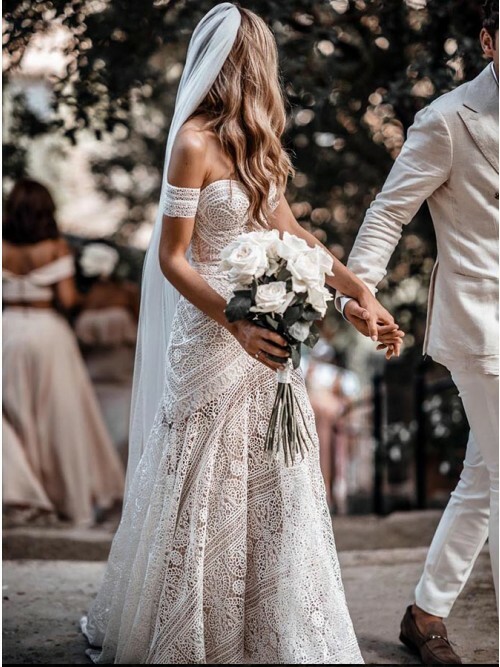 Mermaid Sweetheart Sweep Train Ivory Lace Boho Wedding Dress $242.99 - Wedding Dresses in Bohoddress.com. Wow ,I was ecstatic and very impressed with how amazing this dress turned out to be.The shipping was so fast from china . 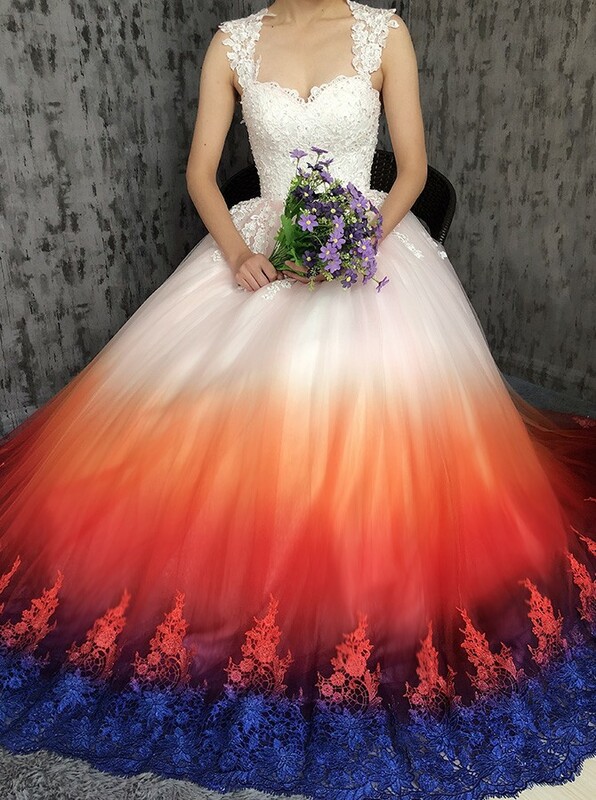 And the seller was so kind. 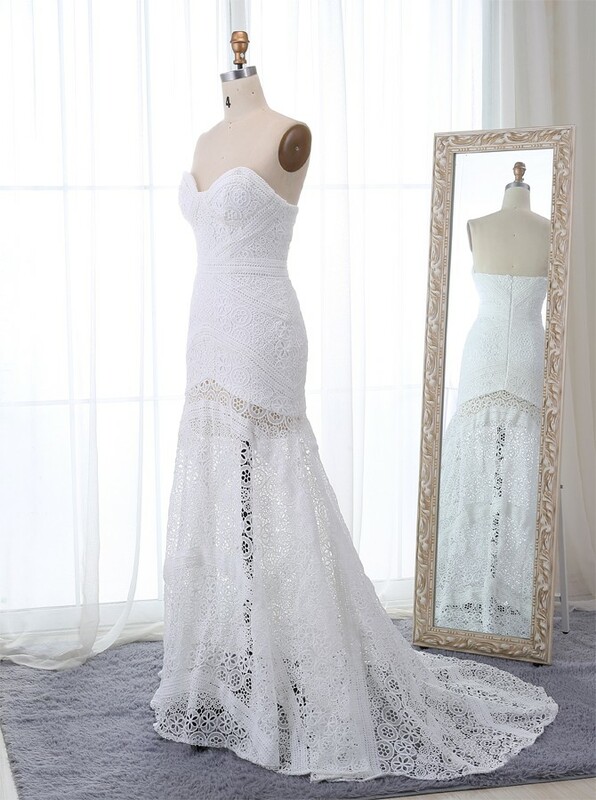 It's good experience on this shopping. 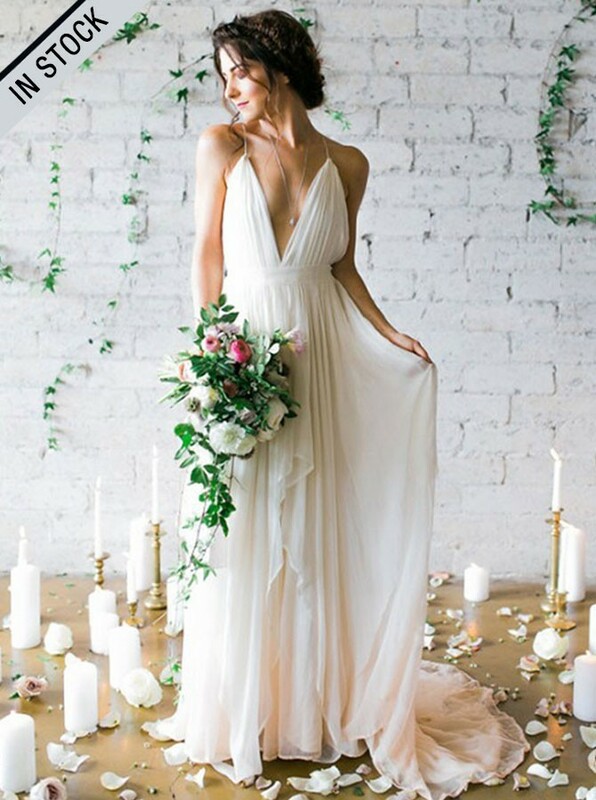 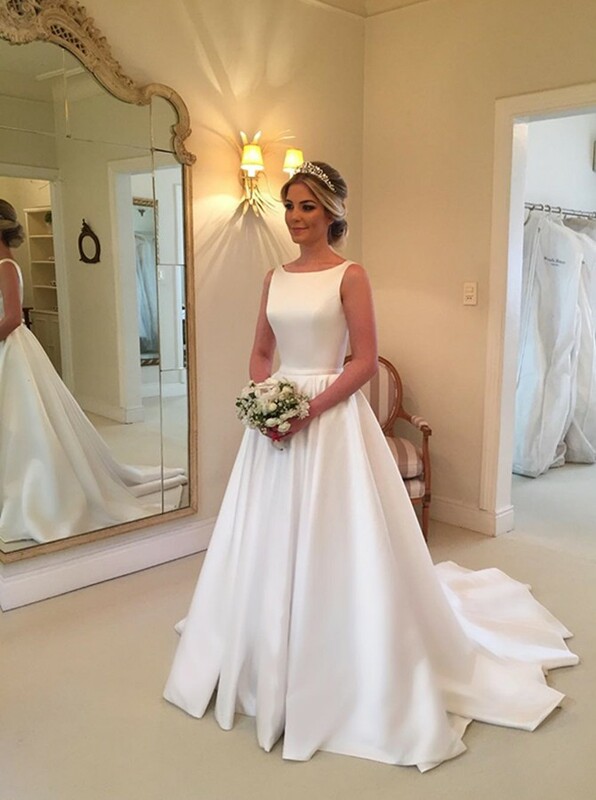 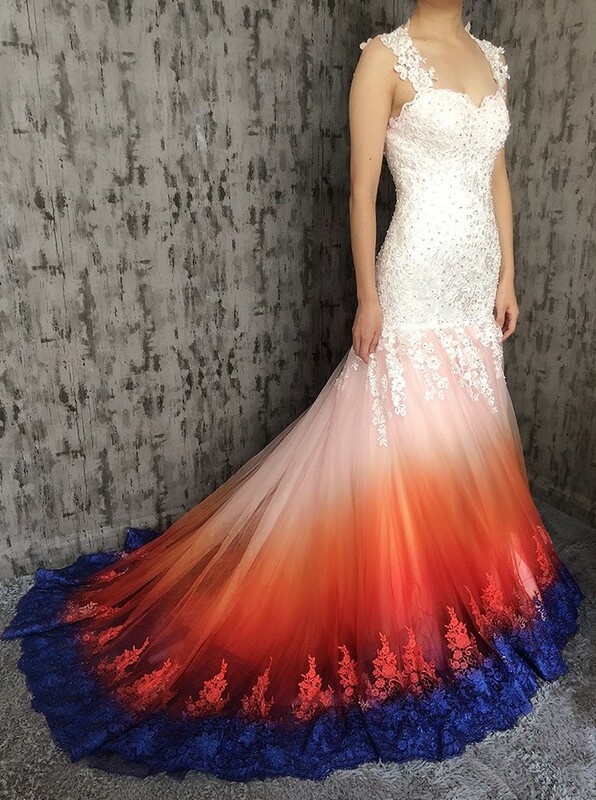 This dress is beautiful, and beautifully made! The lace is elegant, and the lining is comfortable. 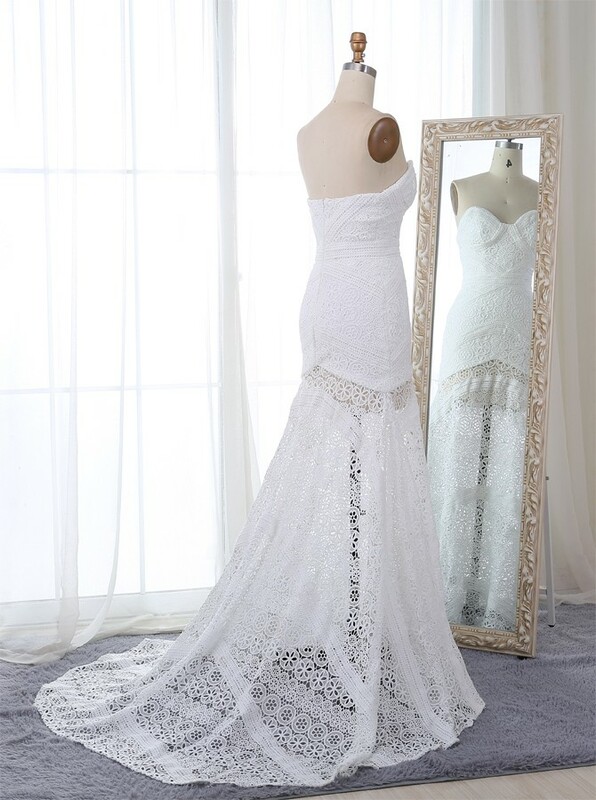 I was worried it would have a cheap shiney look, but that is not the case. 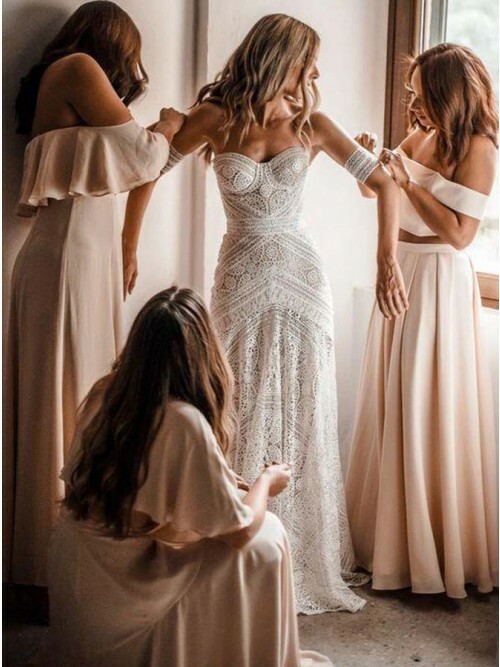 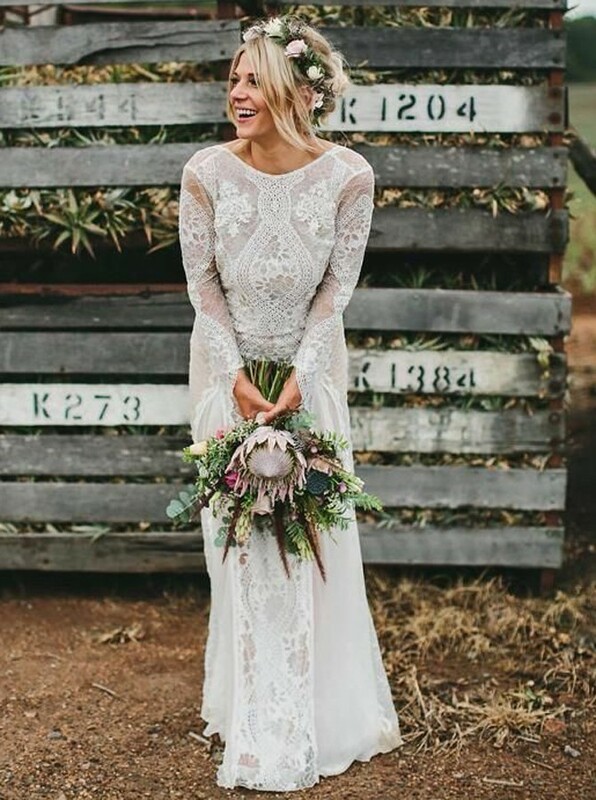 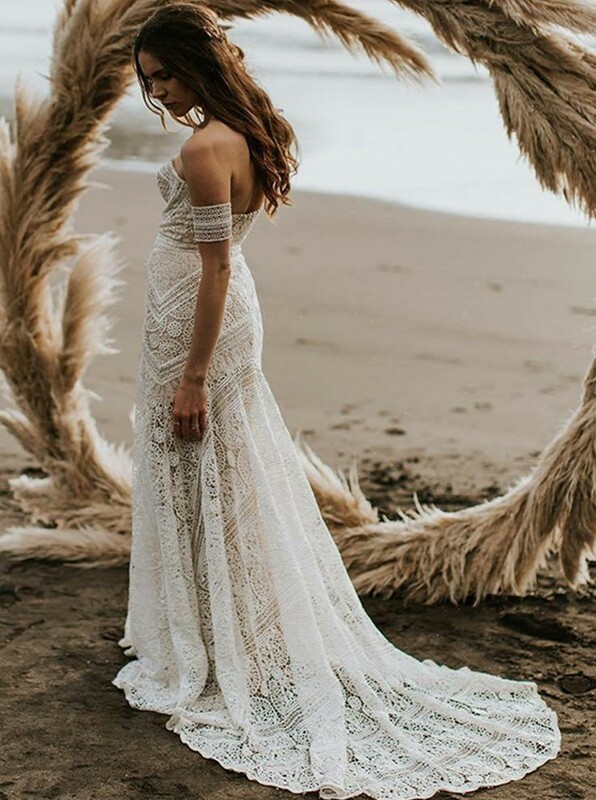 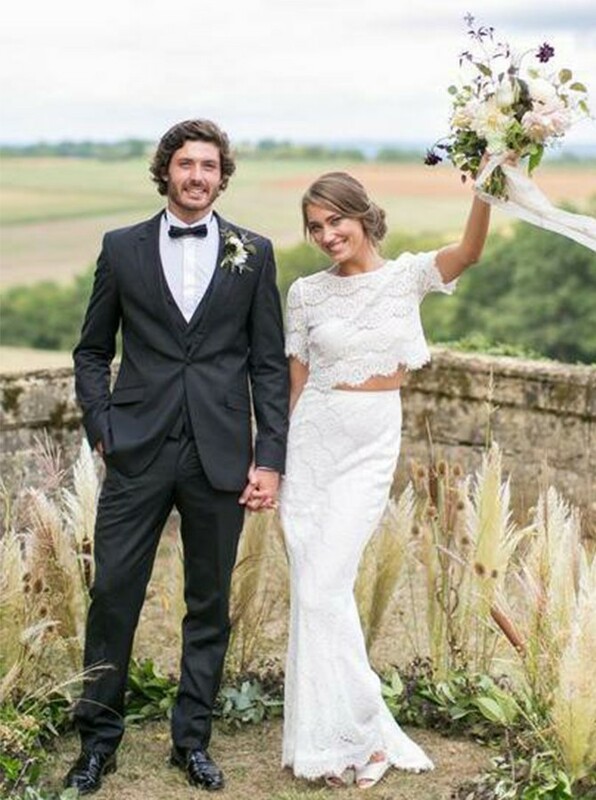 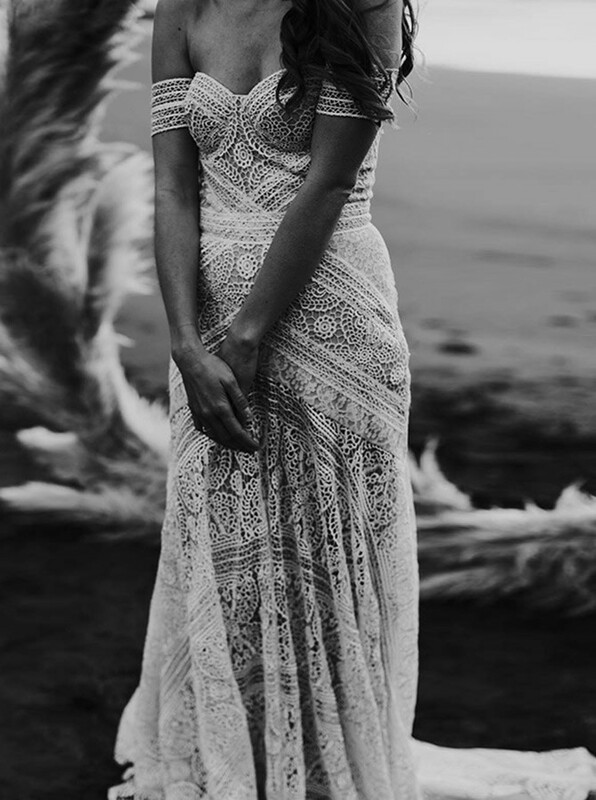 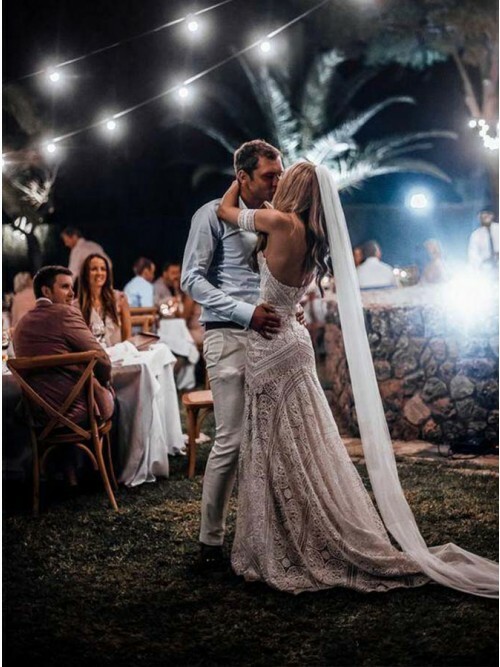 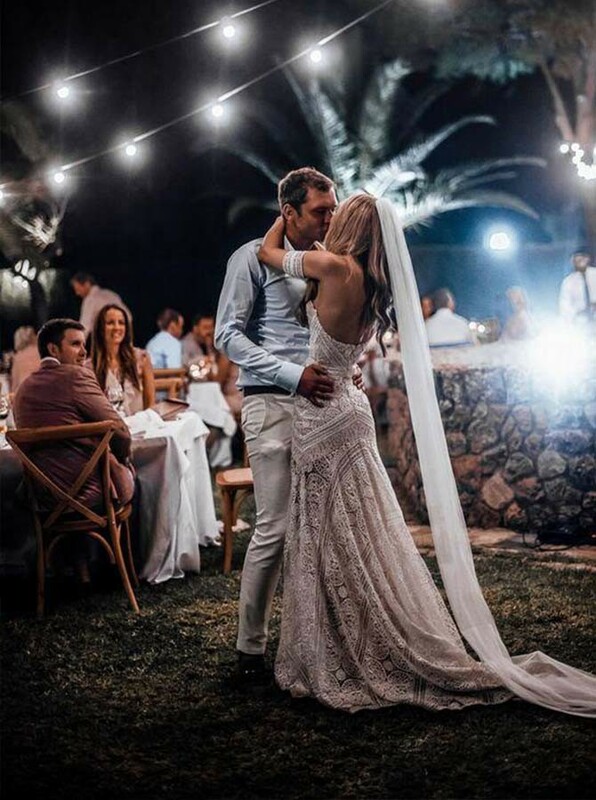 Upload your photo for Mermaid Sweetheart Sweep Train Ivory Lace Boho Wedding Dress.